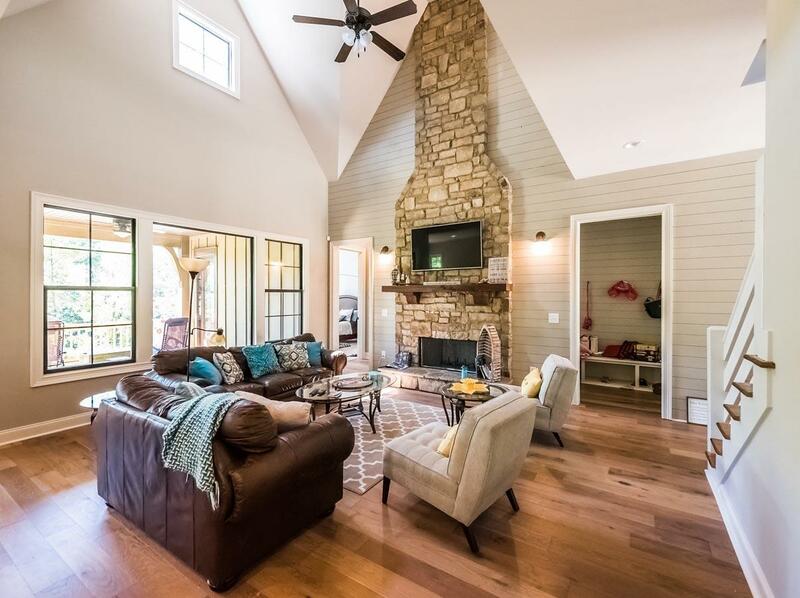 There’s no better way to relax and unwind than spending time on the lake, especially while living in the lake house of your dreams. 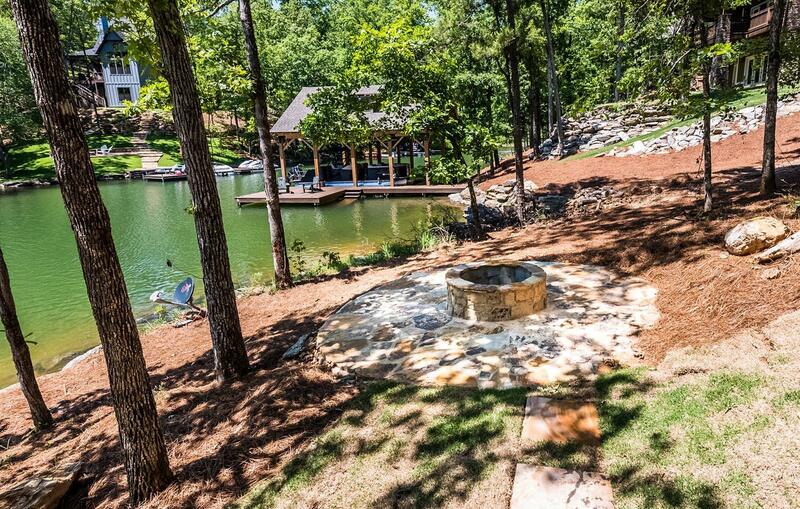 Whether you’re living on the lake full time, or just spending some weekends there, we can make your dream lake house a reality. 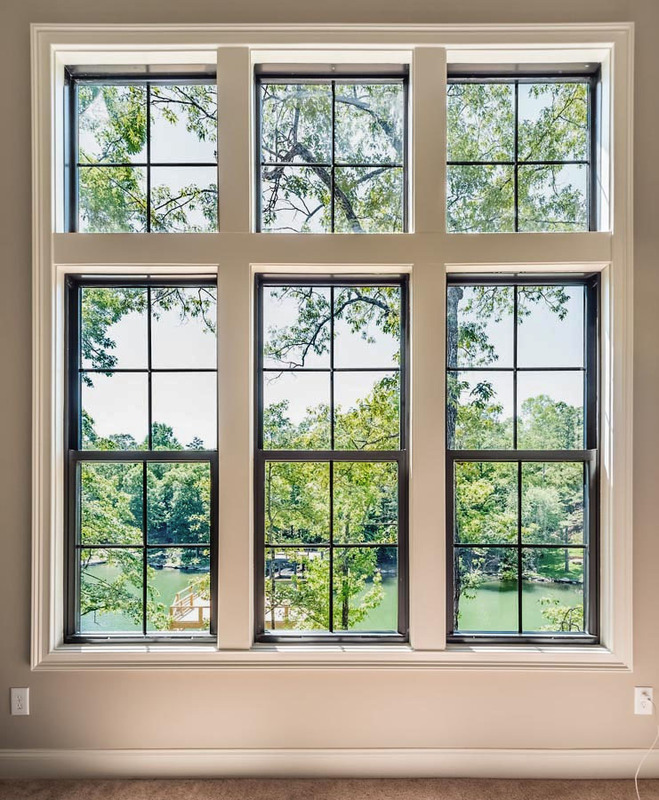 Holland Homes builds and renovates homes on beautiful Lake Martin, only a short drive from Auburn, and neighboring the cities of Dadeville and Alexander City. With it’s beautiful water, quiet woods and serene atmosphere, Lake Martin is a vacation destination for many families all over the southeast. Lake Martin is known for its swimming, boating, fishing, water skiing, camping and golfing. It’s the perfect place to get away and enjoy some quality time with family and friends. We are experts in lake-front building and we work hard to ensure our clients are happy throughout the entire process. 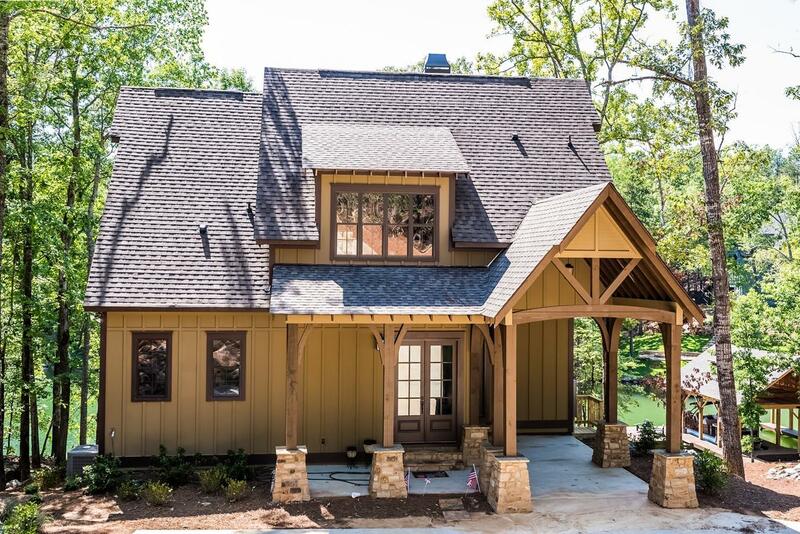 We can show you previous houses we’ve built at Lake Martin and collaborate with you to make sure your building plans are everything you could imagine. 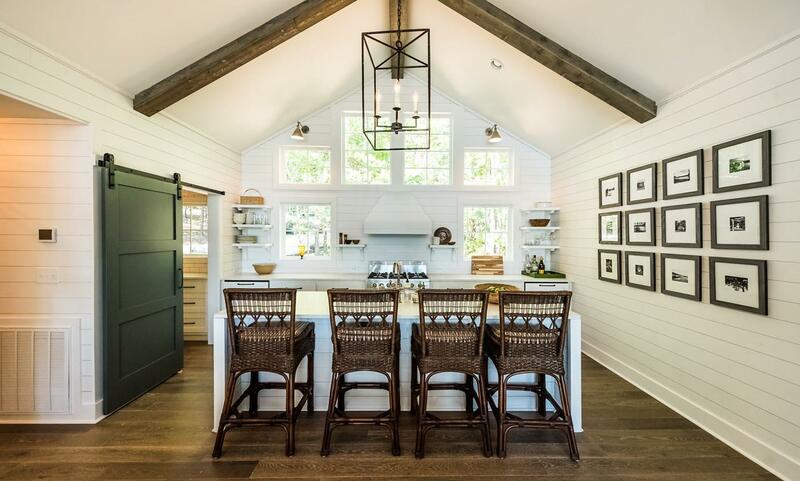 We also specialize in lake house renovation. 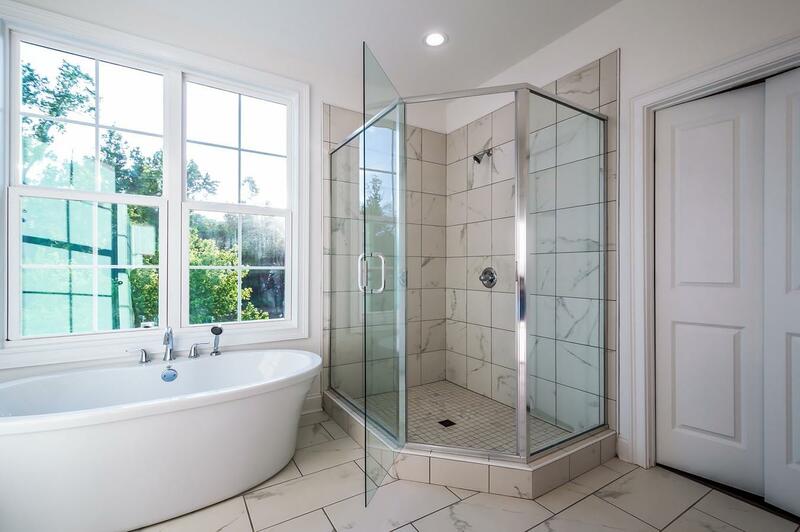 We would love to make your aging house look and feel brand new again. 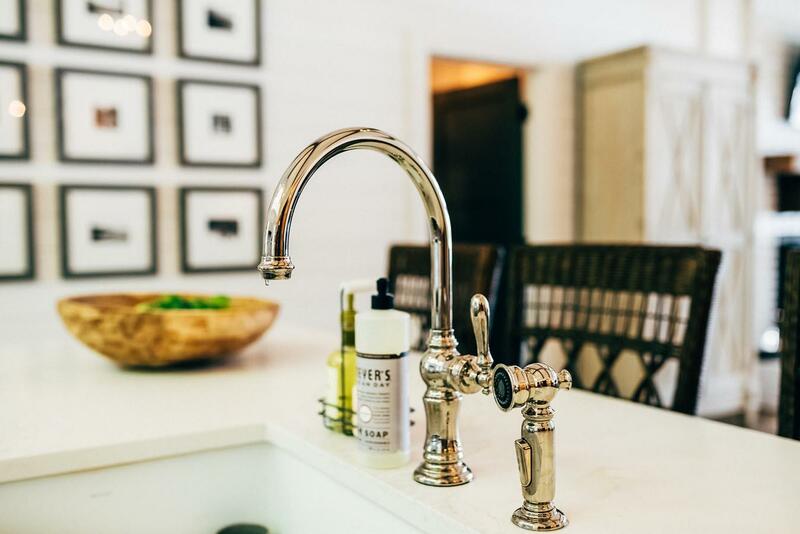 We are your best source for home renovation, and we want to take all the stress that comes with home renovating off of your hands so you can enjoy all the beauty that Lake Martin has to offer. 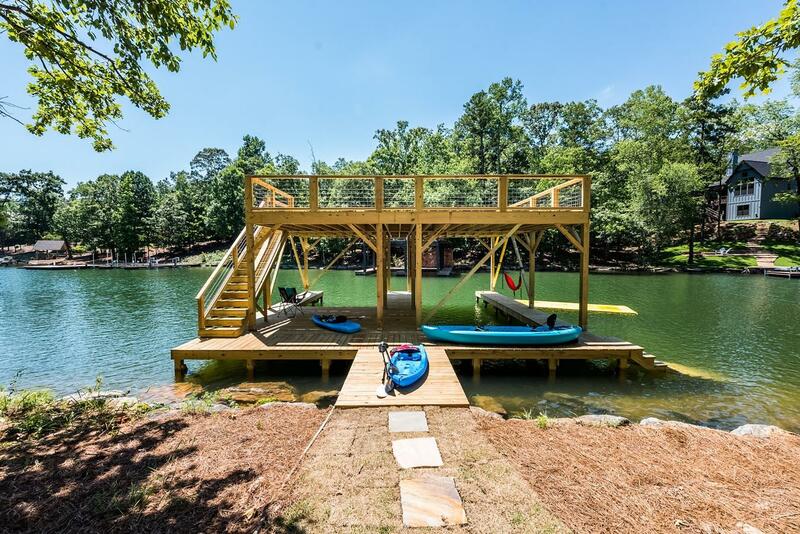 In addition to building and renovating lakefront homes, our expert staff can also install piers, boathouses and lifts. We understand that these things are an important investment and we want to make sure you get quality installation and products. 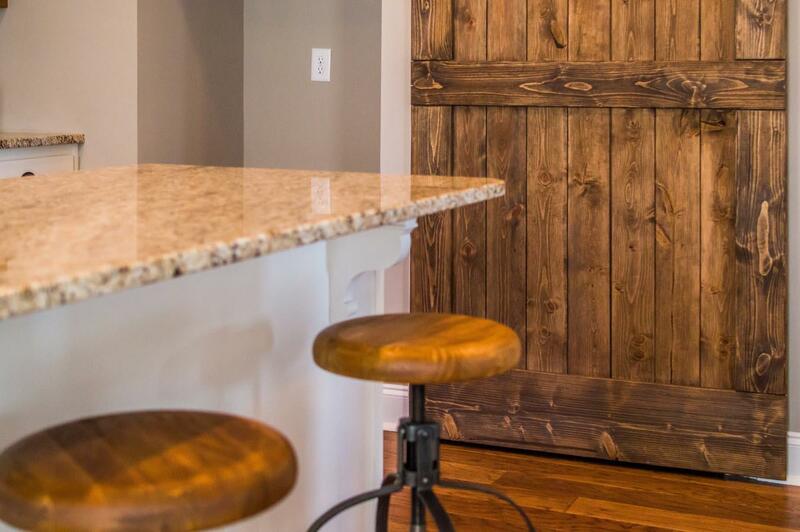 If you’re looking to build, buy or renovate your home on Lake Martin, we would love to work with you and help you create the home of your dreams. We want to be your home builder at Lake Martin. Call us today at 256-853-0108 to set up your free consultation!